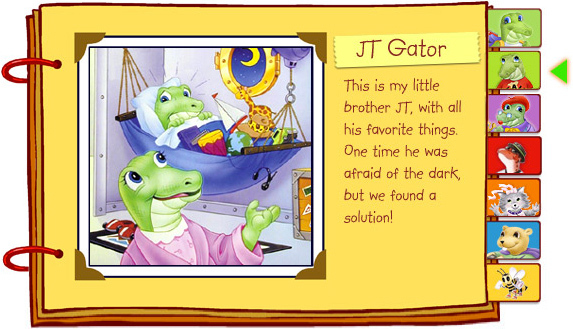 JT Gator is Dilly’s little brother. 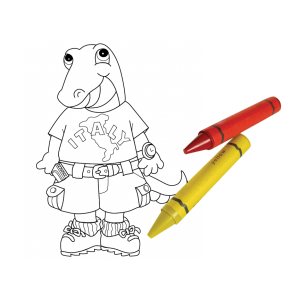 He’s shy sometimes, but JT has a lot to say once you get to know him. He knows a lot about places around the world and how people travel to get to them. 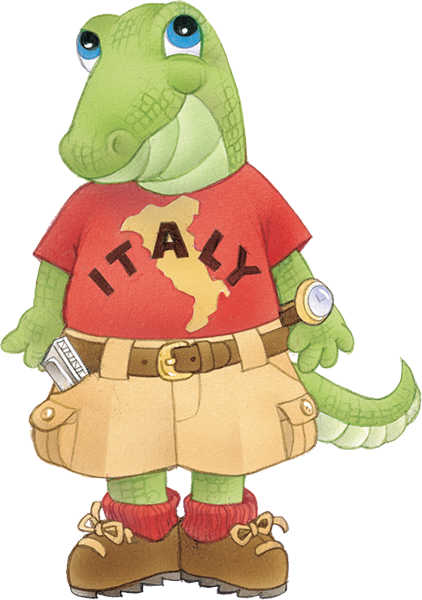 He loves to learn about different countries, and he can even speak different languages. JT loves to play harmonica. He takes it with him wherever he goes. His favorite kind of music to play is the blues.